A very similar matter between Google and Apple lies in that both of them like to talk about the relevant data of mobile performance as far as possible. Therefore, Google will also talk about Android global Daily activation number. The reason for Google to emphasize Android performance is that, Google means to put pressure directly on Apple. Google would seize the opportunity to discuss over the advantages of the new version Android during Google I/O in the past. So this year Google will continue to talk about it without doubt. After all, Google I/O has been a spot to attract media and developer so Google will keep talking about the new Android. Chrome OS is the right one Microsoft Windows and Apple Mac compete for, which mainly runs on Chromebook devices, but it has been ignored by people. In Google I/O this year, it is expected that Google will talk about Chrome again, for example, its usages in the next few years. One of the important factors for Android success is that this platform does attract developers. Google I/O tickets’ running-out in a short time also reflects that developers are looking forward to developing applications for Google operating system. Therefore, Android Market application talking as well as the corresponding developers attracting will be a big attraction of Google I/O this year. Without doubt, security will be the most important problem faced with Android. So it is quite possible for Google to talk about the safety problems of this system. From Google’s viewpoint, disregarding the security problem will be dead wrong. Google TV was one of the important topics in Google I/O 2011 and Google talked about how to attract future bedroom users via Google TV. But from then on, the ignorance of it made the market question Google whether it quit this business ot not. And now with more and more rumors showing that Apple will launch TV product, it is unlikely for Google to give up Google TV so this matter will be discussed over this year. 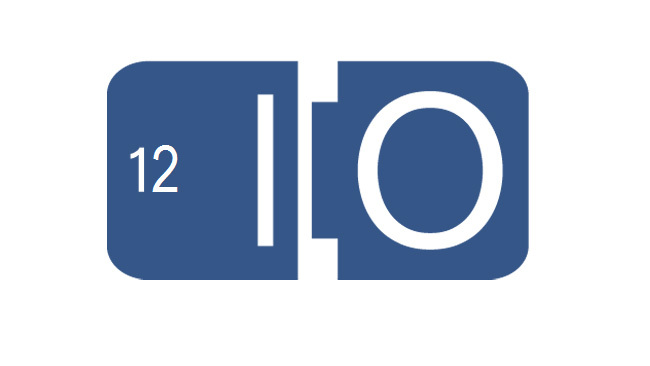 It will not be Google’s style if it does not focus on search business in Google I/O 2012. In short, Google search will be a vital service so it will become a big topic this year. In addition to search service, network service is important for Google as well. Google+ seems to become the most important service besides Google Search recently. Under the circumstance, Google will talk about their social network as well as the developments of relevant applications. As an example, FaceBook has proved that social applications will be an important business, of course, Google will try to occupy a place in this business field. Although Google I/O is always related with development, Google Nexus smartphones as well as tablet PCs will also be presented by Google this year. Nexus strategy has played an important role on smartphone area, so Google means to copy this success. Google is expected to attack Microsoft. We can say that Google has been hostile toward Microsoft for a very long time.